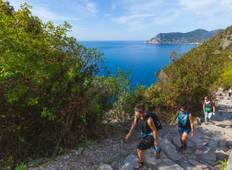 Find the right tour for you through Manarola. 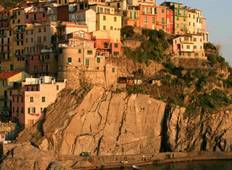 We've got 20 tours going to Manarola, starting from just 3 days in length, and the longest tour is 15 days. The most popular month to go is May, which has the most number of tour departures. "It was a great holiday and organisation was perfect. I would assume that during high..."
"Guide was Lorenzo. He was charming and inclusive and socialised well with the group...."
"Sasa & Alex are the BEST!!! Thoroughly enjoyed this tour! They both were extremely..."